Our Hercules extending dining table is the perfect way to make a statement in your home. 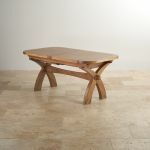 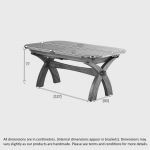 Seating up to 12 people when fully extended, the table features an impressive solid oak table top, with rounded corners and inlaid groove detail, all in our popular rustic oak finish. Design elements such as the magnificent arched crossed legs, gently chamfered beam, and through-wedged mortise and tenon joints add to the elaborate feel. 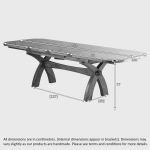 A simple extending mechanism remains hidden during normal use, but allows the table to seat up to 12 people for larger dinner parties or holiday meals. 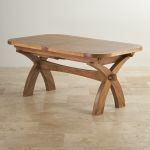 Made using only the best of traditional carpentry techniques and 100% solid hardwood, the Hercules table has been crafted to stand the test of time. 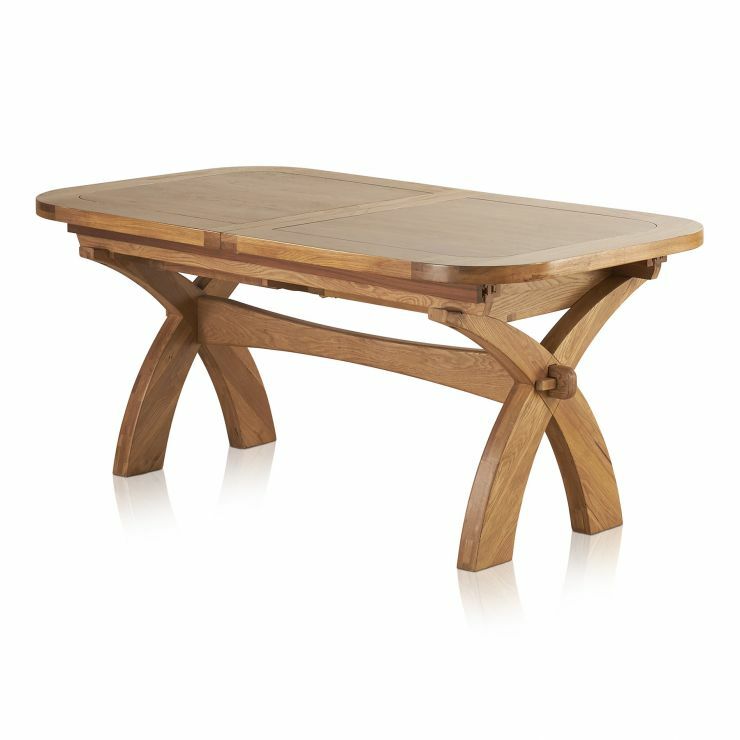 Choose to match with our beautiful Hercules rustic oak dining chair, or mix and match with any of our beautiful oak chairs across our ranges in the rustic finish.